Building Momentum for a fast start. Unfortunately, with today’s cost and time restrictions, management development training has become the missing link in recent years in field and leadership advancements. FSLEdNet will provide the resources to deliver the core leadership skills 24 /7. 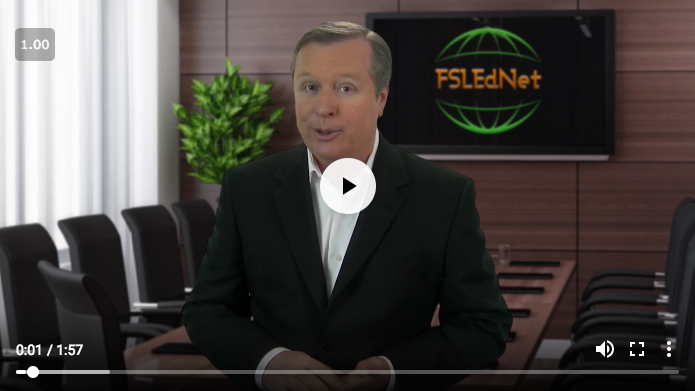 FSLEdNet is designed to build confidence and be a go-anywhere resource, to help improve the core skills and activities of all levels of field leaders. It is also designed to increase productivity and associate retention in numerous cost-saving and time-efficient ways. A lack of achievement in reaching the goals in recruiting, retention, new manpower productivity, and overall production growth, normally stems from a lack of focused activity, which is a result from a lack of relationships. 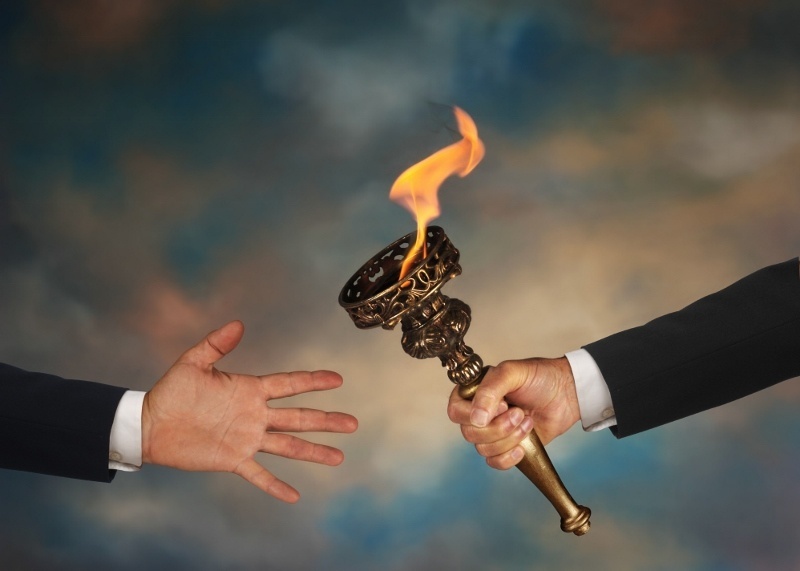 Today’s top leaders did not get to their level of success alone, they had mentors, received insights, learned best practices and received timely training, and now, you can too. FSLEdNet provides a step by step curriculum in the essential skills, knowledge, and habits that can develop a strategic process to either launch new leaders; while at the same time, inspiring refreshing or re-energizing veterans. The curriculum can be delivered either self-study or classroom-based training, delivered either live or through video conferencing. It is also an easy resource to come back to, when activity or effectiveness is off track, or to be used for brainstorming through our mobile applications, which can deliver the entire curriculum on any Apple, Android, or Blackberry device. How Does FSLEdNet Fit with My Selling System or Product Mix? FSLEdNet is designed to supplement your own, your firms, or your company’s training programs, not to replace them. FSLEdNet is not based on a selling system, a product mix, or even a market, it can work in any type of environment, in any kind of financial services organization, whether large or small. It is not about management, it is all about leaders. We manage things, but we must lead people. Who Is FSLEdNet Built For? FSLEdNet is primarily designed to help launch new field leaders in their first three to four years in the financial services industry by providing them with the essential blocking and tackling skills and knowledge. FSLEdNet is also very effective in smoothing the transition of new leaders from outside of your organization, providing them a platf orm of systems, processes, and insights on best practices to take their new firm or region to the next level of success. Veteran leaders have too often become stuck, due to the habits that they have formed, and seek ways to change and grow, but do not have the resource or guidance to do so, again this is where FSLEdNet fits in perfectly. Have you ever wondered why there is such a high turnover of frontline or regional managers within many organization? This is one of the most frustrating ratios that any firm or organization must deal with. Worse yet, are the number of managers who are still in place, but aren’t achieving any, or few of their target numbers in recruiting new manpower production and retention. 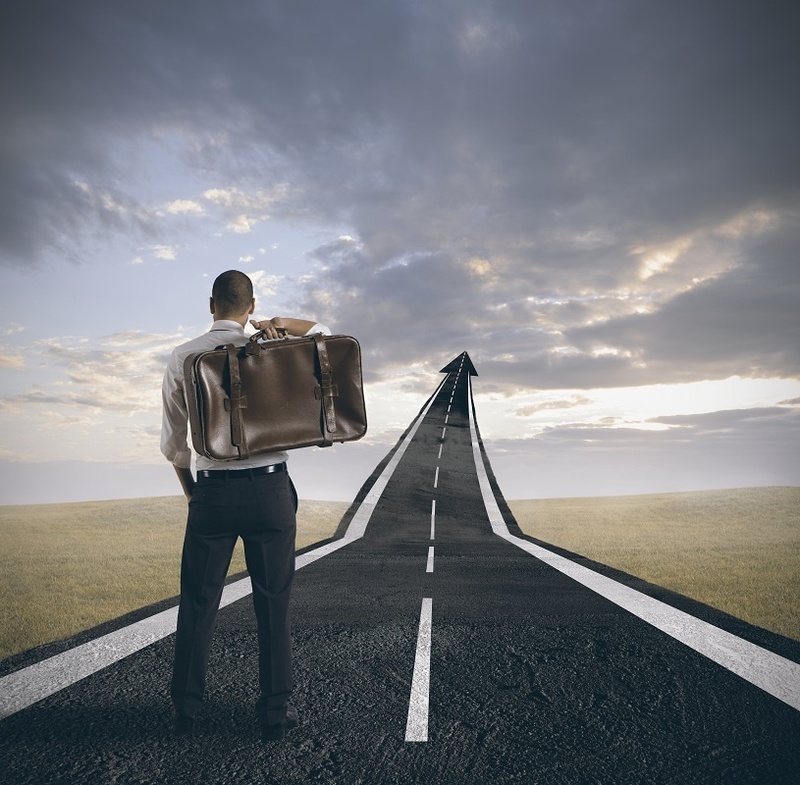 The lack of success can lead to shortcuts, which in turn can quickly lead to compliance issues. Leaders are not born, they are developed and trained. With building sales teams, now a key component of many successful firms, our platform will help deliver the foundational concepts and knowledge to build sales teams and mentoring programs, that are so critical to the success of both new and veteran financial professionals. Finally, developing staff, interns, and junior associates is critical for any firm, agency, or producer. FSLEdNet can help facilitate the necessary development concepts and programs needed, to make your organization one of the elite. What Makes FSLEdNet Different from Other Programs Available? FSLEdNet is a foundational program to help financial professionals understand the concepts and terminology and recognize opportunities. We focus in on the basic knowledge, skills, and habits it takes to build a successful practice. But most importantly, it was developed by two multi-master agency award winners, from the independent and the career channel respectively, who actually walked the walk, and talked the talk in field leadership by building multi award-winning firms. Our hundreds of video sessions are short and easily digestible averaging, under ten minutes each. Additionally, each session has a fill in the blank worksheet to reinforce the learning process. All sessions can be viewed on any Apple, Android, or Blackberry mobile phone or tablet. Just go to the Apple App Store or Google Play to download the FSEdNet app. It’s great to attend a half or full day management development seminar, they can be inspiring, but will they have the lasting results that you hoped for? Since many of the ideas and concepts may not be applicable at that moment, but could be weeks later, without an easy to use, systematic resource tool to re-enforce, and remind us of all of the ideas, concepts and best practice to come out of those events, the answer may be no. However, with FSLEdNet, just pull out your phone, use the search tab to find your topic in inquiry, and have the session or sessions delivered to you, providing all of the concepts, ideas or solutions you seek. Now, that’s pretty great, you have to admit. Since most financial professionals whether advisors, leaders or managers do not have the time and in many cases the desire to read and expand their practice and leadership knowledge, FSLEdNet provides a video-based curriculum and resource with 24/7 access that can provide you with a workaround to your business and personal life commitments with our bite-size pieces of wisdom. If you have time for a cup of coffee, you have time to learn a concept. Listen, watch, and learn while waiting to pick up your kids, or on your spouse. Listen to the sessions while jogging or driving to an appointment, or while relaxing. How Is the FSLEdNet Program Delivered? 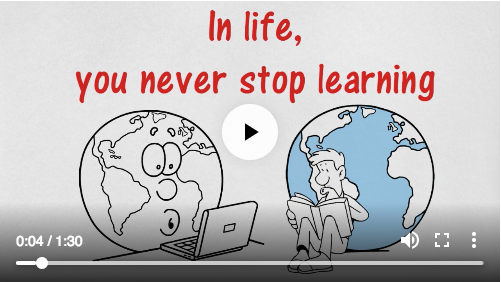 FSLEdNet is a virtual anytime, anywhere, on-any-device video-based platform that allows 24/7 access 365 days a year. Your email address will be your user ID, and you set your own password. It can play on any computer, Smartphone, Smart Pad, or even your X-Box as long as it has access to the Internet.